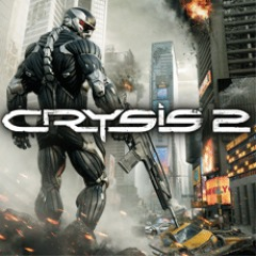 Platinum hunters beware: Crysis 2's online multiplayer servers are being taken down on October 11th 2018. We have fifteen trophies with an Online flag, so expect those to become partly or fully unobtainable in three months. 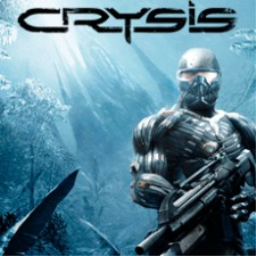 The first Crysis game with trophies was Crysis 2, which was developed by Crytek, published by Electronic Arts and released on 01 April 2011. 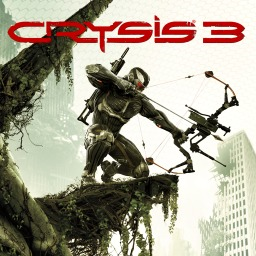 Since then there have only been 2 more games in the series with trophies, the most recent being Crysis 3 which was developed by Crytek, published by Electronic Arts and released on 07 March 2013.